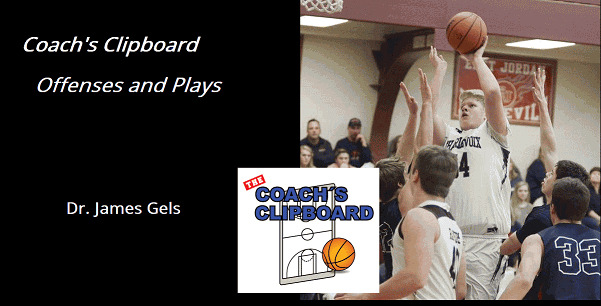 This download contains numerous basketball offenses and plays, and animated diagrams. Free updates for one year. Before purchasing, make sure that your device is compatible with zip files. If not, become an online Premium Member. Comprehensive Offensive Playbook download... numerous offenses and plays included. Click this link to see a listing of included offenses and plays. Animated Diagrams... many animations of plays and offenses are available to show player movement and timing. Click here for a sample.